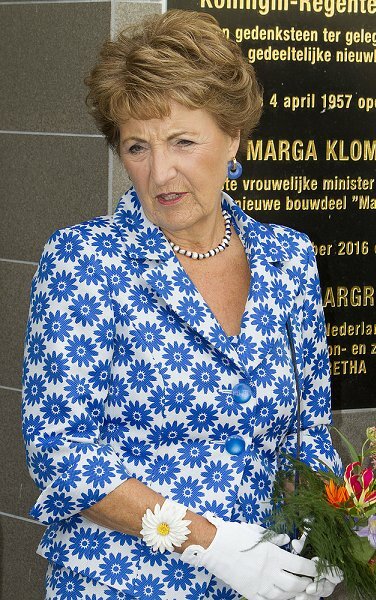 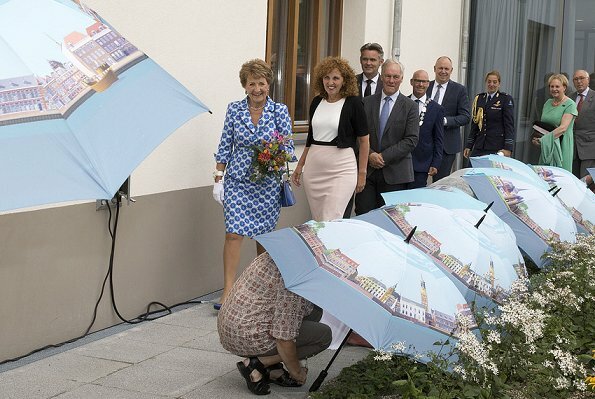 On September 2, 2016, Princess Margriet of the Netherlands opened Margaretha, a modern residential facility in Kampen. 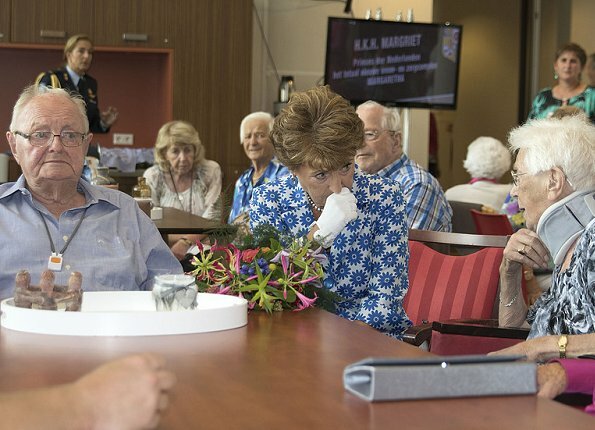 The complex in the old center has 120 apartments with a mixed group of partly independently and partly people which need care. 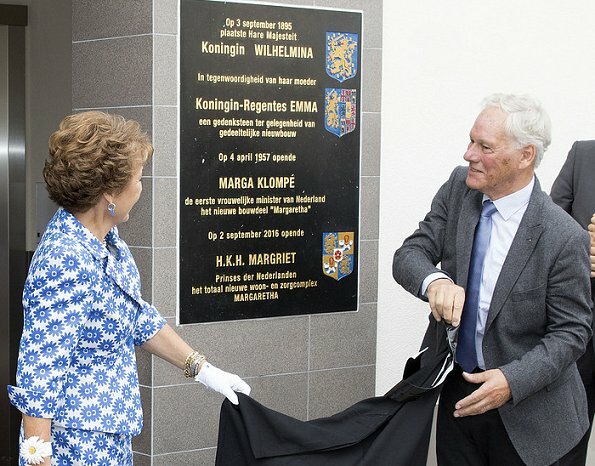 The project is a collaboration between DeltaWonen, Woonzorgconcern Ijsselheem and Verenigde Gasthuizen in Kampen.